Since 1980, Cline Jewelers has been one of the most trusted names in jewelry in the greater Seattle area. Over the years they have grown into a full-service jeweler with extensive collections of jewelry and custom services. They have served generations of families as their trusted jeweler for brilliant diamonds, beautiful fine jewelry, custom-made styles, and expert jewelry repairs and are committed to making every customer feel at home in their relaxed, casual atmosphere. Browse their collections of Bracelets, Bridal Jewelry, Certified Loose Diamonds, Charms, Diamond Engagement Rings, Diamonds, Earrings, Engagement Rings, Loose Diamonds, Necklaces, Pendants, Rings, Watches, Wedding Bands and Wedding Rings from Cline Jewelers in Edmonds, WA. 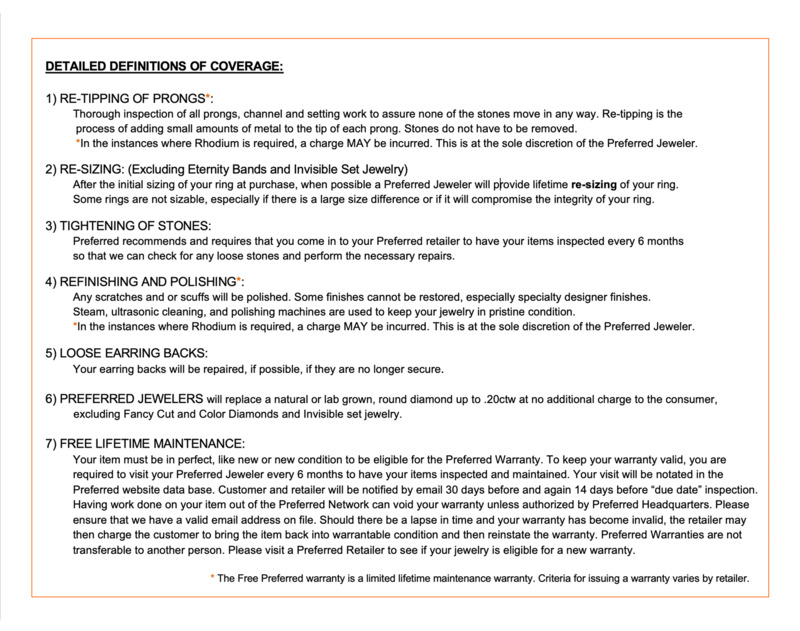 Custom jewelry design is one of Cline Jewelers’ specialties. Known as one of the best jewelry stores in their area, they repair jewelry and also offer Designer Jewelry, Gold Jewelry, Men's Jewelry & Wedding Jewelry in their area and surrounding areas of Washington, Lynnwood, Seattle, Mountlake Terrace, Everett, Mukilteo & Poulsbo. 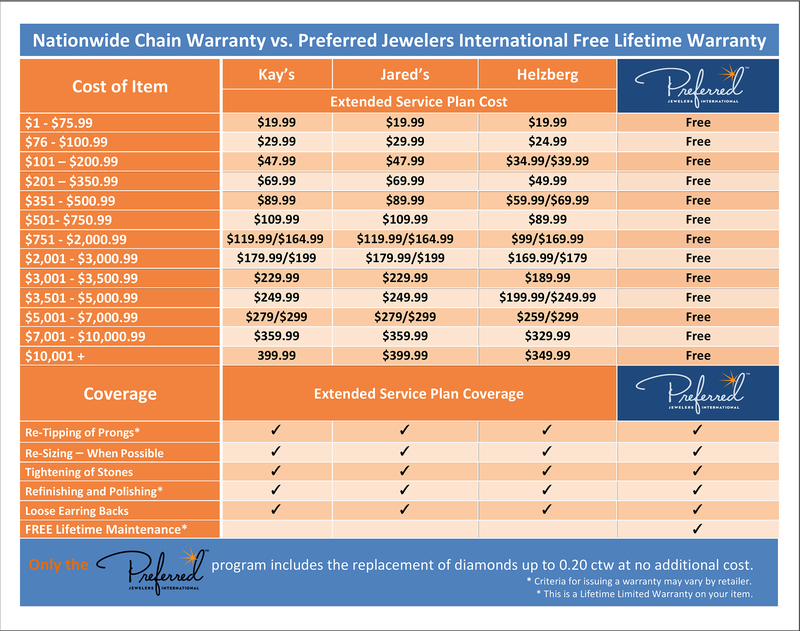 Just one of the many reasons Cline Jewelers was selected to be a member of the Preferred Nationwide Network!